Reiki is a wonderful non-invasive healing power. 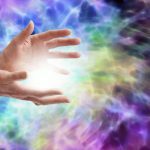 You do not need to believe in reiki, or healing energy for that matter, to benefit from it. 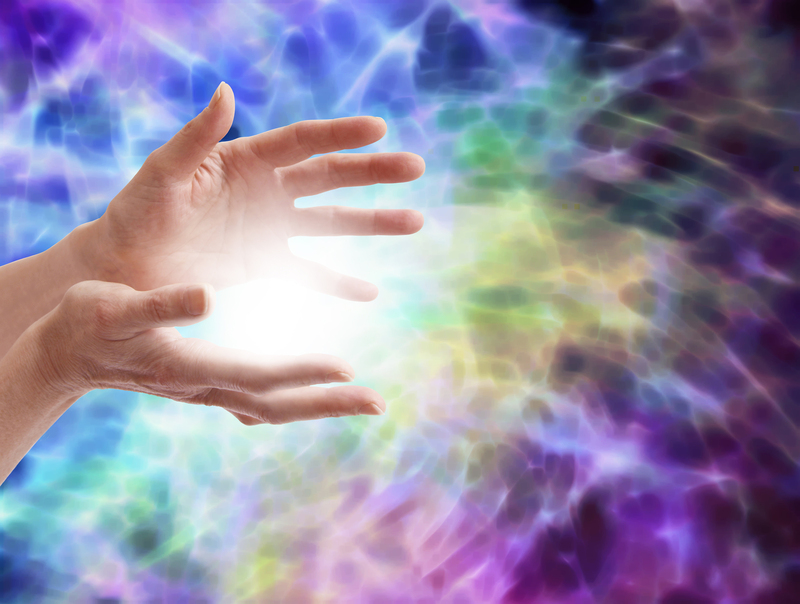 Reiki energy is very powerful and as well as allowing a deep sense of relaxation it cleanses the body, unlocking chakras and releasing negative energy wherever it is held in the body. Some conditions and diseases can be caused by long-held deep-seated emotional conflicts. Therefore, with the help of powerful reiki energy, these can be released allowing the body to return to a more balanced state. Reiki can be performed on animals, plants as well as humans and is perfectly safe. Book your session now and feel the difference in your life!